I am a teacher who loves learning... ESLPrintables is a perfect place for learning thanks to all responsive and generous members I have met here. 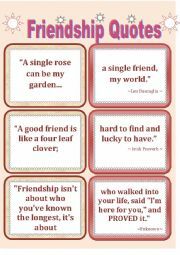 27 quotes are split into two cards. Cut the cards out and mix them. The aim is to find the matching pairs. 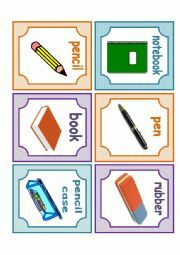 Speaking and writing activities can be organized afterwards. This ws is fully inspired and dedicated to Monique Karagozian who has made loads of my days since I met her here for the first time. 32 proverbs and their explanations. Cut the cards and laminate, if possible. Mix them. St-s have to find matching pairs and then discuss. 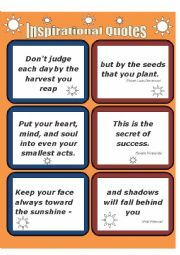 If you prefer, you can make them double-sided and use for learning the proverbs and their meaning. For learning months and their order by numbers. 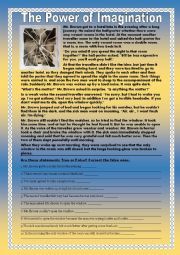 Can be used before my live ws of the same title in liveworksheets.com. 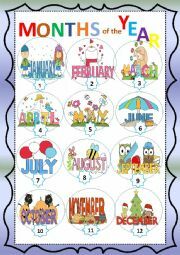 :) Thanks for the clipart to Laura Strickland from mycutegraphics.com! 3 in one:1)pictures+words,2)only pictures,3)only words. For group or pair work and for different games (memory games, find a pair, guess what I have, where is it, etc.) Bingo cards are also available in my account. Thanks a lot for the template, dear Jecika! 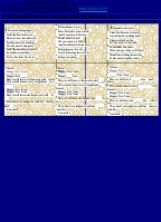 The text about a wise singer who taught a lesson to a rich lady is followed by 2 tasks: 1)putting the verbs into Past Simple and 2) writing based on the reading. Updated. 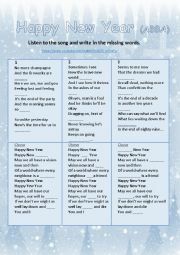 Why don�t start the New Year with a song? The link to the wonderful YouTube video is included. Describe the picture "Strange Class"
This game is focused only on Present Simple. I made it for my students and found useful for revision before the Test. I divided class in 2 teams and they could choose any question to get points. Editable. There are 36 different question cards (opposites) in EACH level. If you do not have time for games, you can go through the ppts slide by slide simply drilling the opposites. Big thanks to Mark Racine for the kind permission to use his template! Click on the circles to change their colour to red or black depending on which of the teams has answered correctly. 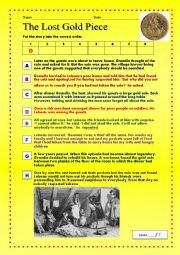 To choose the questions, ss can name the colour of the question card. The cards can be chosen in any order. This is the 2nd part with 10 more SCHOOL words to guess! The pictures are hidden in the slide show. Thanks again to mracine for the kind permission to use his template! My students just love these games and always ask for more. Instructions are included on the 2nd slide. Big thanks to ESLP member mracine for the kind permission to use his work as a template for making and sharing my games on this site. PART 1. 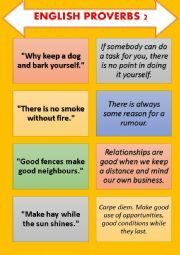 Find 10 idioms! There is a picture and a hint for each one to help you. Good luck! PART 1. Find 10 clothing idioms following pictures and hints. Good luck! PART 2. 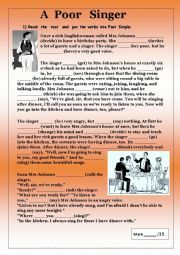 Find 10 more idioms following the pictures and hints. Good luck! PART 2. 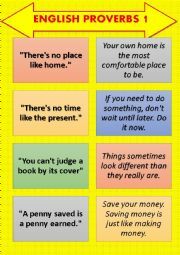 Find 10 more idioms! There is a picture and a hint to help you. Good luck! PART 1. Find 10 sports idioms! There is a picture and a hint for each one to help you. Good luck! PART 3. Find 11 more idioms! There is a picture and a hint for each one to help you. Good luck! PART 2. Find 10 more sports idioms! 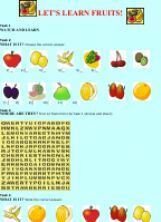 You�ll see the pictures and hints to help you. Good luck! Can you guess sports by rules? Here are 10 questions waiting for you! You can start New Year with this lovely and so popular song. I hate srolling up and down so I put all the words of the song in a table to be seen all of them on the screen at once. Sing along and enjoy!